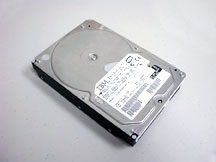 Remove Hard Disk from computer. Be sure to touch something metal to ground yourself before handling static sensitive devices. 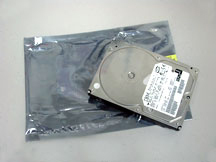 Place Hard Drive in an anti-static bag or anti-static bubble wrap. 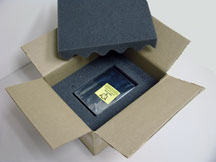 Place disk in box with at least 2″ of foam or packing material on all sides to prevent damage during transit. 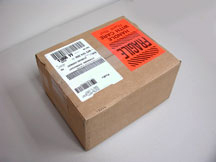 Seal box securely and mark FRAGILE on the box. Always send via Next Day Air when possible. Please include your Data Evaluation form in the box. That is it! If you have any questions feel free to contact us at any time.